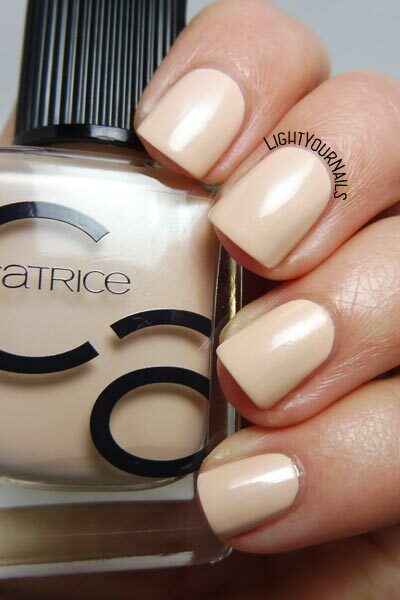 Catrice ICONails 12 Creaming Of You | Light Your Nails! 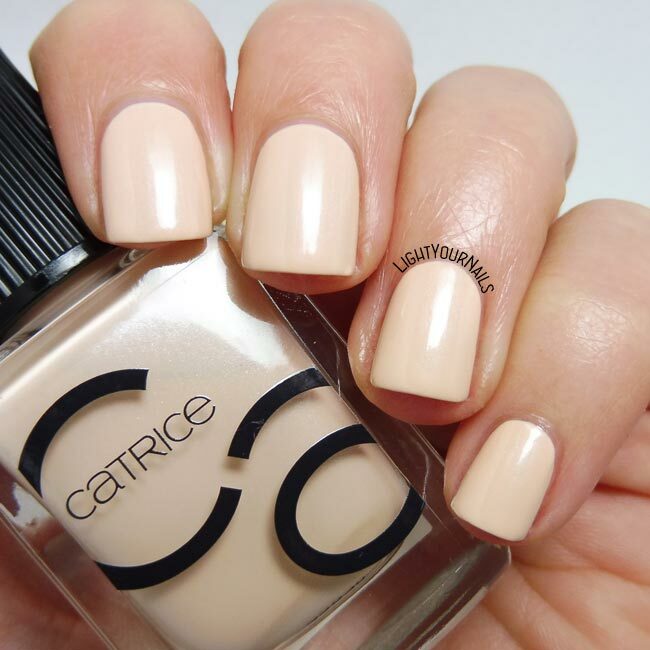 Concordo con te sul sottotono pesca di questo smalto, mi piace questo colore!! Anche a me non dispiace il colore, anche se è un po' troppo uguale alla mia carnagione forse! 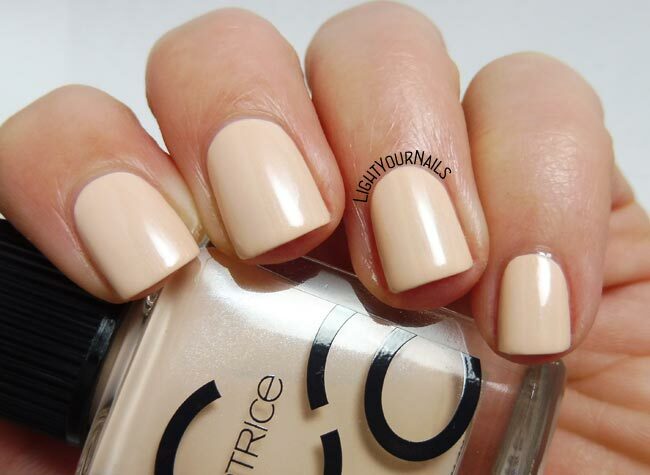 It is a very clean shade. I am a bit on the fence about the name, but decided to take it as a twist on my favourite The Coral song. Makes sense! Thank you Vedrana!